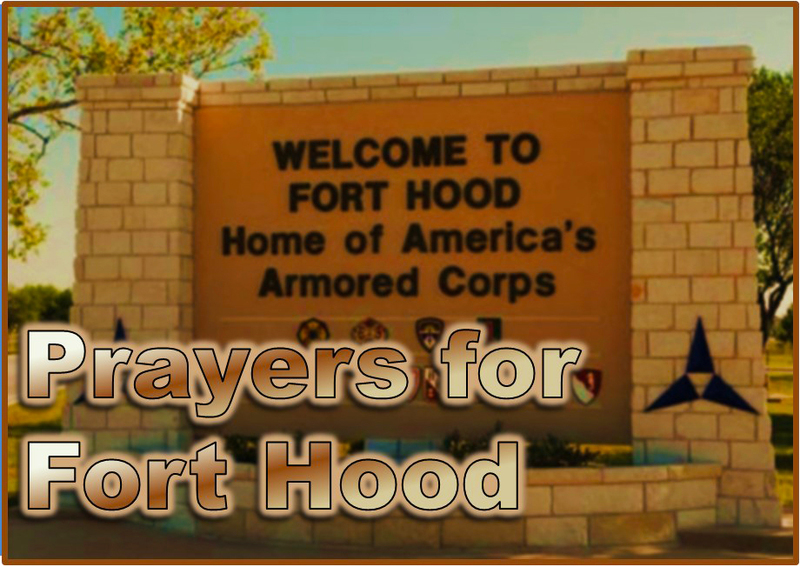 The thoughts and prayers of the people and churches of the Central Texas Conference are with the victims and families of those who are injured and those who lost their lives in Wednesday’s shooting at Fort Hood. At this time, it is not known if any of the casualties or their families are members or active in one of the many United Methodist congregations in the Fort Hood/Killeen area. What is certain is that for the second time in less than five years, the close knit community made up of so many military families has been rocked by a deadly shooting on one of the largest United States military installations in the world. As such, this will be a trying time for the Fort Hood/Killeen area no matter how “directly” affected they were by Wednesday’s shooting. May the peace of God that exceeds all understanding keep their hearts and minds safe in Christ Jesus. According to news reports, there is no immediate call for blood donations or any other type of assistance to the area. If that changes or if there are other ways identified that you can directly assist the victims of today’s actions, we will pass them along here.